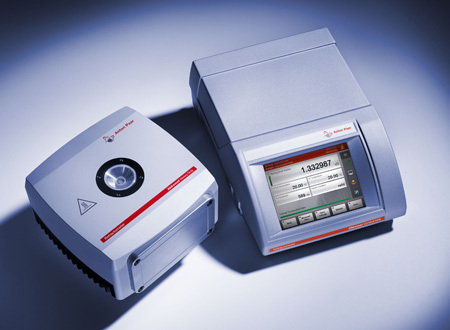 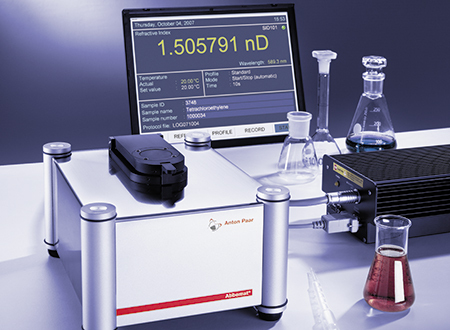 The Abbemat MW digital refractometer enables quick and fully automatic measurements of the refractive index at different measuring wavelengths, e. g. for dispersion and Abbe number determination. 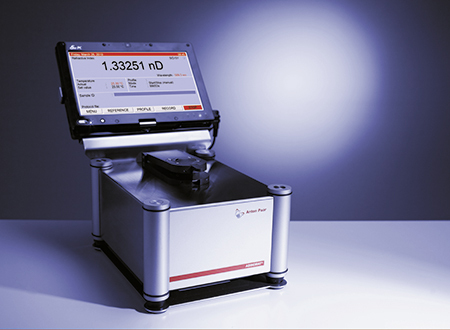 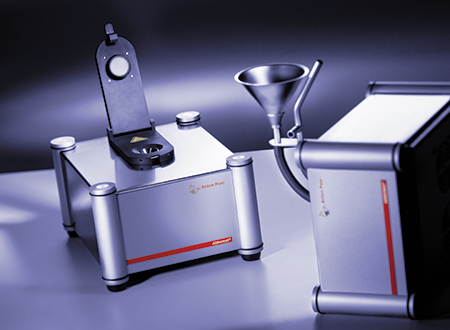 For these measurements Abbemat MW can be equipped with up to 8 different wavelengths in the range of 435 nm to 656 nm. 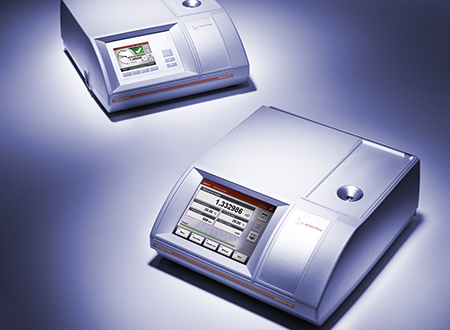 This makes the Abbemat MW digital refractometer a versatile instrument for investigations into liquids, polymer bonds and glasses.